Five years after Apple first debuted the iPhone in Japan, the country’s largest wireless carrier is finally adding the device to its lineup. 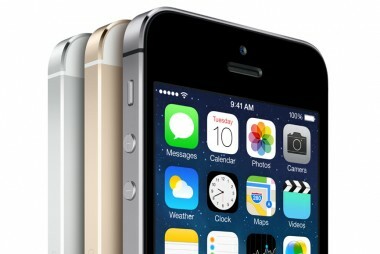 Apple said Tuesday that NTT DoCoMo will begin carrying its newest iPhone 5s and iPhone 5c on Friday, September 20. With some 60 million customers, NTT DoCoMo remains Japan’s largest wireless carrier by far. But it has suffered some subscriber attrition at the hands of rivals like SoftBank and KDDI, which have carried the iPhone for a while now. The debut of Apple’s newest iPhones on its network should do much to bolster subscriber retention. For Apple, there are equally significant benefits — shelf space at a carrier that has for years promoted rival devices like Samsung’s Galaxy, and a massive new addressable market. According to Deutsche Bank analyst Chris Whitmore, the NTT DoCoMo deal could spike Apple’s annual iPhone sales by 10 million, possibly adding as much as $2.00 to its earnings per share.